Yes, beard acne is very real. But, the right grooming routine can prevent skin irritation and beard acne, no matter how long your beard is. Beard acne is not the same acne you struggled with through puberty. It’s called pseudofolliculitis barbae. It occurs when shaved hairs get trapped underneath the skin and become ingrown. These little ingrown hairs can turn into bumps, pustules, or even cysts. For a better explanation, check out this piece from Allure. How Do I Prevent Beard Acne? The short answer: fixing your grooming routine. There is a right way, and a wrong way, to shave and maintain a beard. Step by Step Routine-The right way. You don’t need to become a dermatologist overnight to prevent acne. The routine itself is fairly simple! It’s definitely worth the extra few minutes to take care of yourself and your beard. Step 1: Exfoliate and wash your face. Every morning, especially before shaving, use a facial wash that also exfoliates. For those of you who don’t know what that means, look for a bottle that says face scrub. This will help keep your pores clear and remove excess dry skin. Oil-free is always a safe bet, no matter your skin type. Step 2: Do you need to change your razor? Remember those ingrown hairs we were talking about? A sharp razor will prevent those by providing a clean shave. We recommend changing your razor every three shaves. 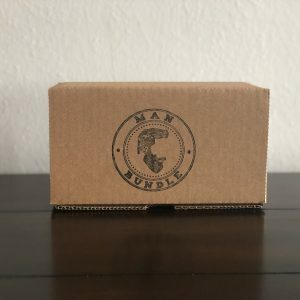 Plus, Man Bundle will keep you stocked, so there’s no excuse. Hopefully, you already know how to shave. But, if you are not sure if you’re using the right technique keep reading. Only shave in the direction of hair growth! 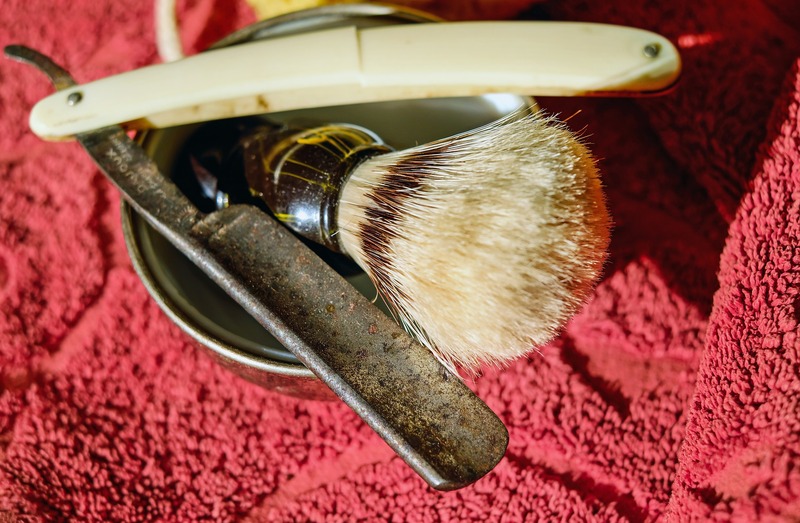 Avoid a completely flat, close shave to prevent ingrown hairs or if you have curly hair. I think I already have acne, how do I get rid of it? For minor cases, the implementation of a good skincare routine should resolve any breakout on it’s own. But, if you continue to struggle with skin irritation around your beard-talk to your dermatologist. Where Do I Find the Right Products? The grocery store aisle is confusing, and full of sub-par products. 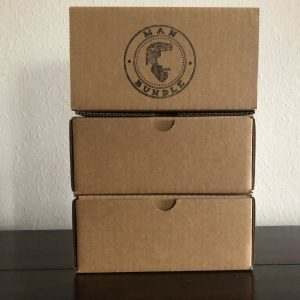 Subscribe to Man Bundle We’re a one-stop shop for all your male grooming needs. 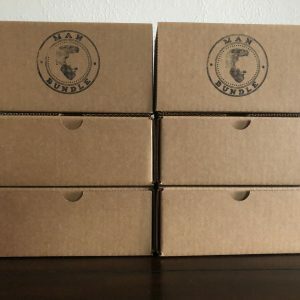 We aim to deliver the best grooming products to your doorstep monthly. 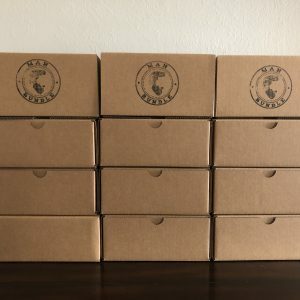 If you are passionate about taking care of your hair (Beards included) we will give you the tools you need to have the healthiest and cleanest hair. Man Bundle was founded with the vision of delivering professional and different quality brands to our customers. 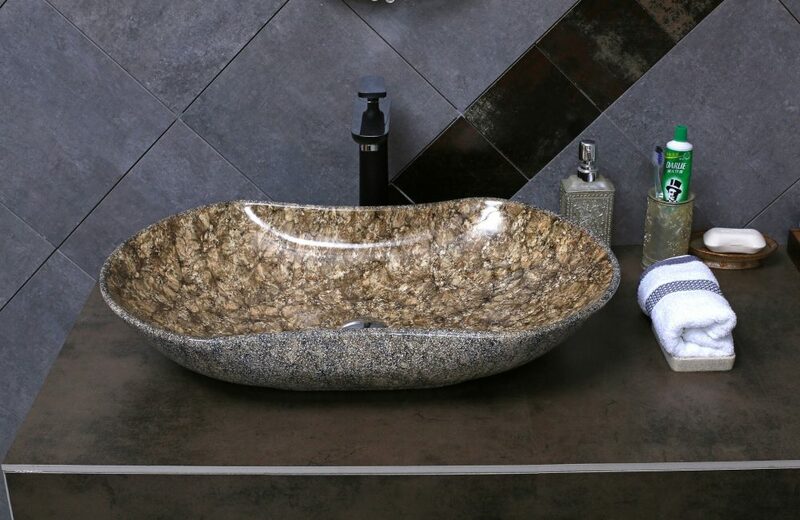 We products from companies that are passionate about the quality of their brand and product. There are tons of smaller companies that offer healthier and more effective products. We want to deliver those products to you and save you the time and effort of finding them all yourself. Sign up for coupons and news!